Temperatures are dropping and daylight is shortened each day. That can only mean one thing for Decatur, IL. Winter is right around the corner. 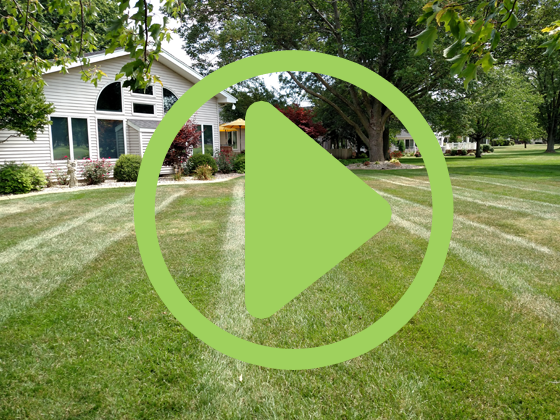 Luckily for you, Pro Lawn Care offers much more than just summer lawn services. We understand that no one wants to be stuck at home behind a wall of snow, slipping on ice in their driveway, or breaking their back shoveling. That is why we have made snow and ice removal a top priority of our business and invested in the proper equipment to help you. No job is too big or too small for Pro Lawn Care. Give us a call or contact us via the website form. Business or residential, we are here for you. Click here to inquire about snow plowing, ice removal, salting, and our other winter services.